post-title There’s a group that performs movie scripts that were never made. Home / 2016 / There’s a group that performs movie scripts that were never made. 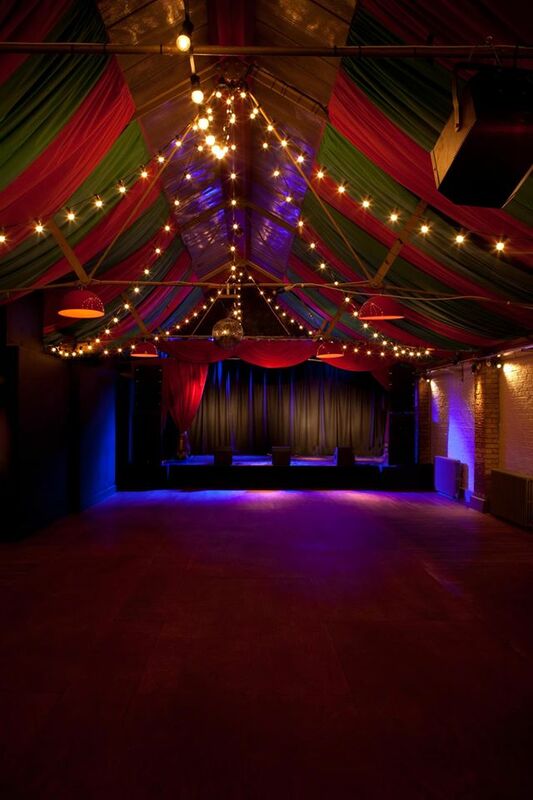 A while back we came across an event in The Grand Social that sounded pretty novel. A group of performers get together to read scripts for movies that never got made. They’re called ‘Storybreakers’, and they perform these rediscovered scripts in The Grand Social, on the northside of the Liffey. Previous performances include old scripts for Kevin Smith’s ‘Superman Lives’, a 2003 script for Batman vs Superman written by Se7en screenwriter Andrew Kevin Walker, and a 2003 Superman script written by JJ Abrams. I think you can see a trend here. 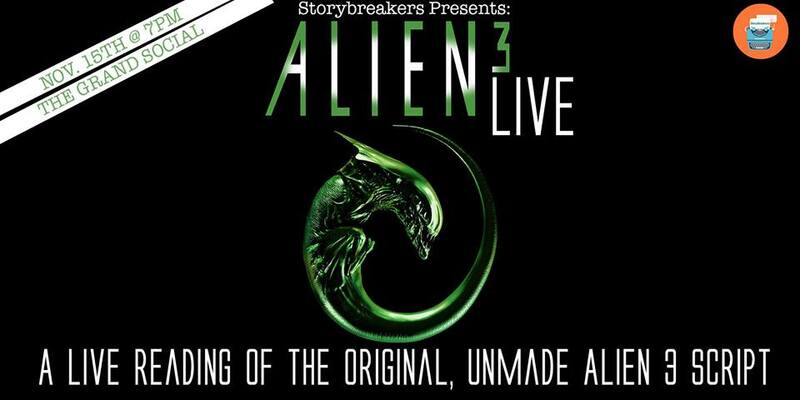 The next performance will take place on November 15th and will feature a 1990 script for ‘Alien 3’. Alien 3 was directed by David Fincher who was frustrated by the project and the interjection from the studio. Their facebook event page goes into more detail on the ill fated original script. But What Happened To The Original Alien 3 Screenplay? After the massive success of James Cameron’s Aliens, 20th Century Fox quickly wanted to capitalise by pushing forward on a third entry to the beloved franchise. Many ideas and storylines were considered. But it was only when Vincent Ward pitched a story set on a Wooden Planet, that things really began to take shape. Ward, along with John Fasano, wrote the script, which was greenlit by the studio. The project went to hyper-speed as complex sets were built and the casting began. However, near the start of production, the studio got cold feet and panicked. They overhauled the script, hired David Fincher to direct and then went into production, making the entire story up as they went along. The results were controversial; and Alien 3 became one of the most infamous, polarising sequels of all time. The question we want to know is… What was the Wooden Planet script like & Did Hollywood get it right the first time? Well, that is exactly what we are going to find out when Storybreakers returns with an exclusive Dynamic Live Reading of the first, unproduced take on the Alien Threequel. In Dublin on November 15th at 7pm, Storybreakers are bringing the infamous long lost Alien script to the stage as they perform a one night only Live Reading in The Grand Social, featuring some of Dublin’s best & brightest actors. The event costs €6 and is ticketed. All proceeds go to the Friends of The Elderly charity. You can find out more via this link.